The cosplay was a hit in the League of Legends community. Katarina, League of Legends‘ resident Noxian assassin, has been a staple of the scene ever since she released in 2009. She’s also a frequent cosplay subject thanks to her simple costume and design. The amount of detail on the costume is what set Raisa’s costume above the rest. 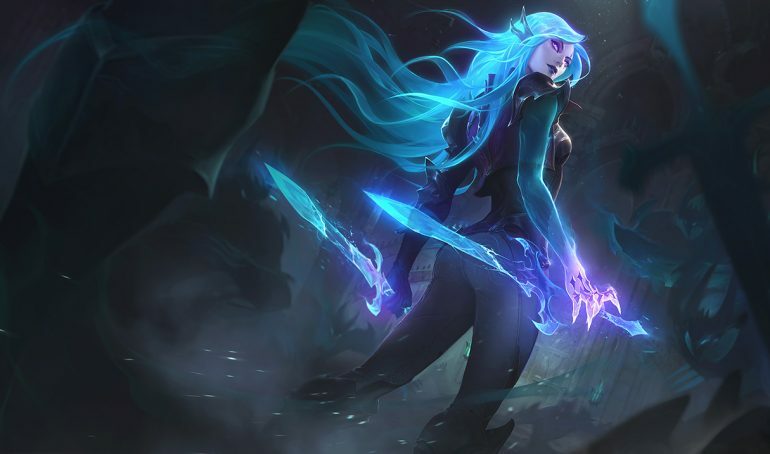 She took the Katarina design from Riot Games’ “New Dawn” animation, and she matched it to a tee. The armor, the tattoo on her side, the scars, and the blades all matched what people see in the video. 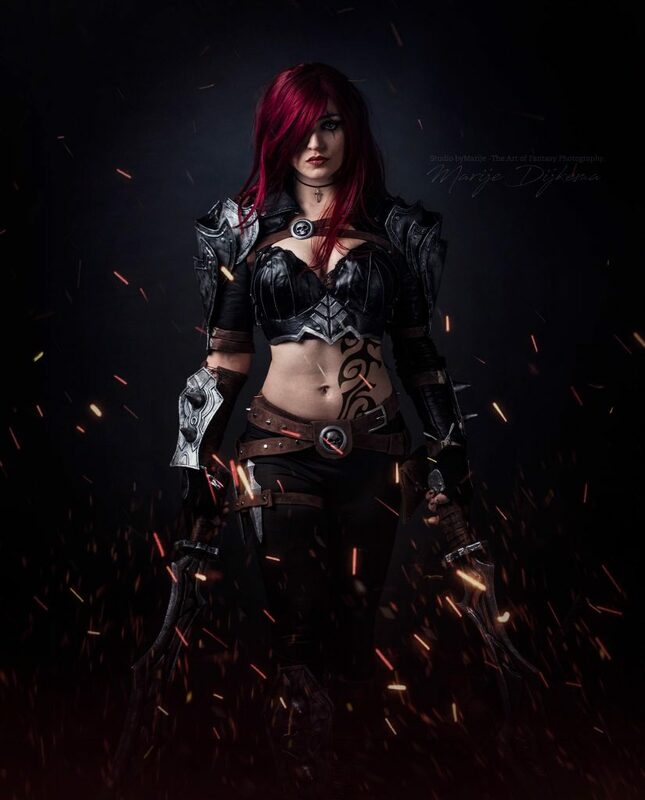 Some have suggested that this is how Katarina would look if there was a League of Legends movie—and that’s pretty hard to argue against.